Ah, there’s nothing like the smell of fresh data…. 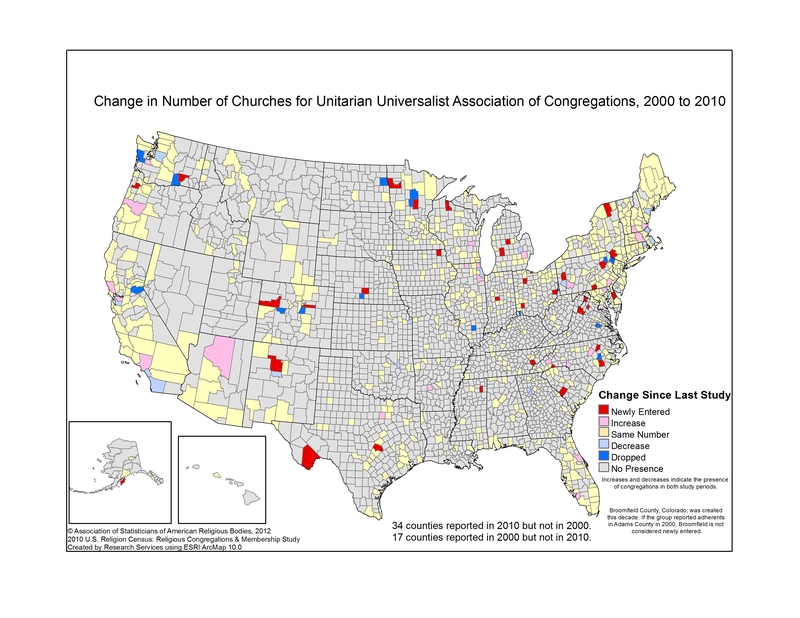 If you have a new resource featuring data about UUs and or the UUA, please share. Thanks! 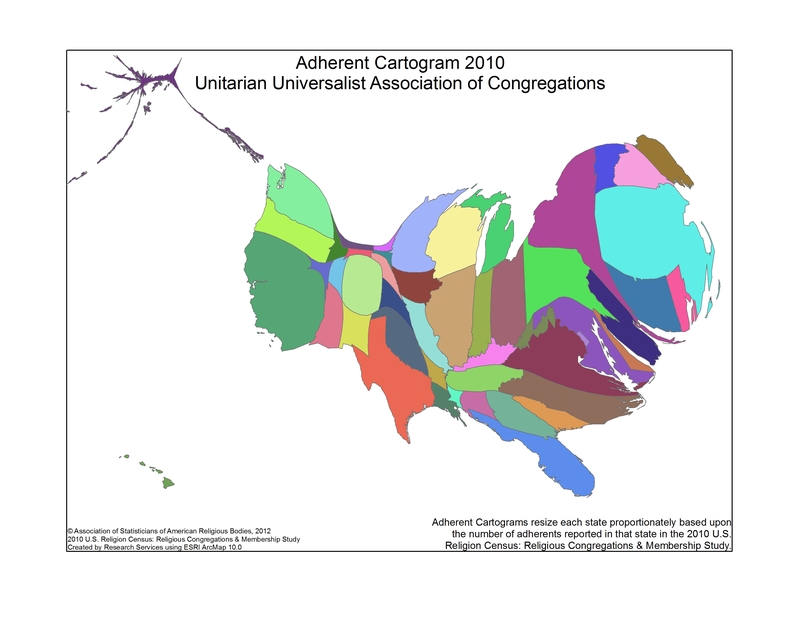 The 2014 U.S. 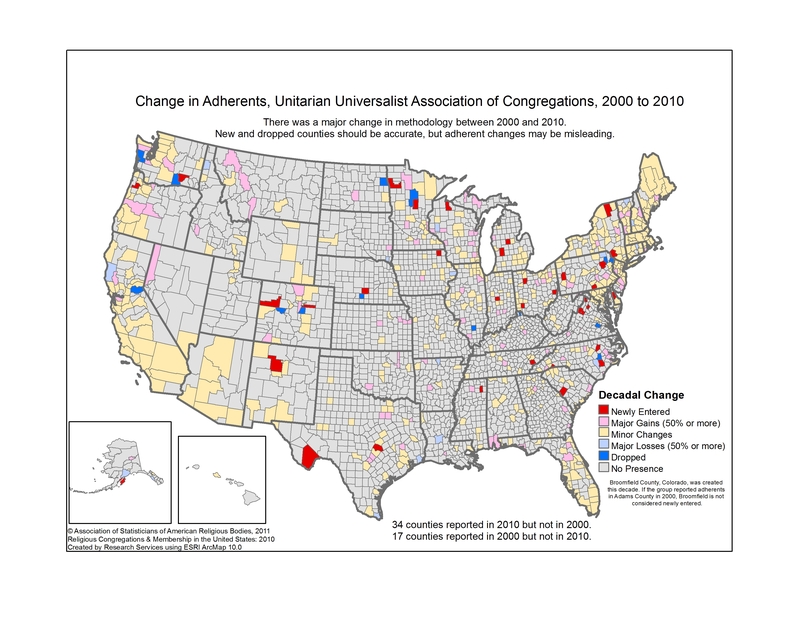 Religious Landscape Study is based on telephone interviews with more than 35,000 Americans from all 50 states.